The Regional Government of Extremadura offers us LinEx for free, a Linux distro full of programs and optimized to be used in local government installations. LinEx is an operating system based on Linux developed by the Regional Government of Extremadura for the people that live in that area. A few years ago, the public administration of the Region developed its own open source software under Linux. After creating operating systems focused on education, public administrations and small and medium enterprise, they have designed this new version focused on the citizens. - Installable version and Live version. 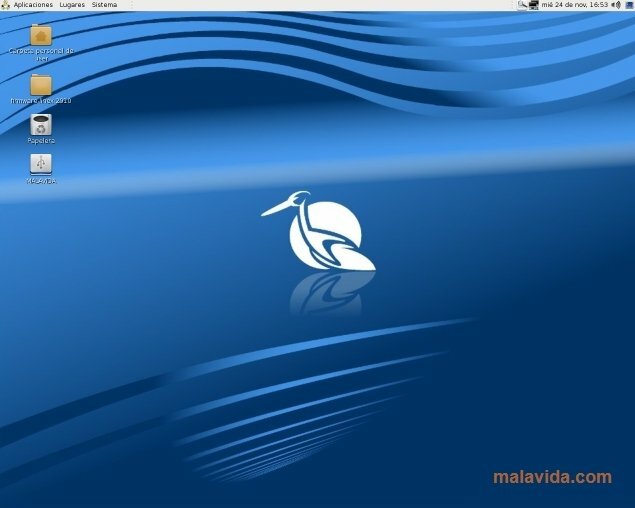 - Operating system based on Debian Lenny 6.03. - kernel 2.6.32 version with support for recent wireless network cards. 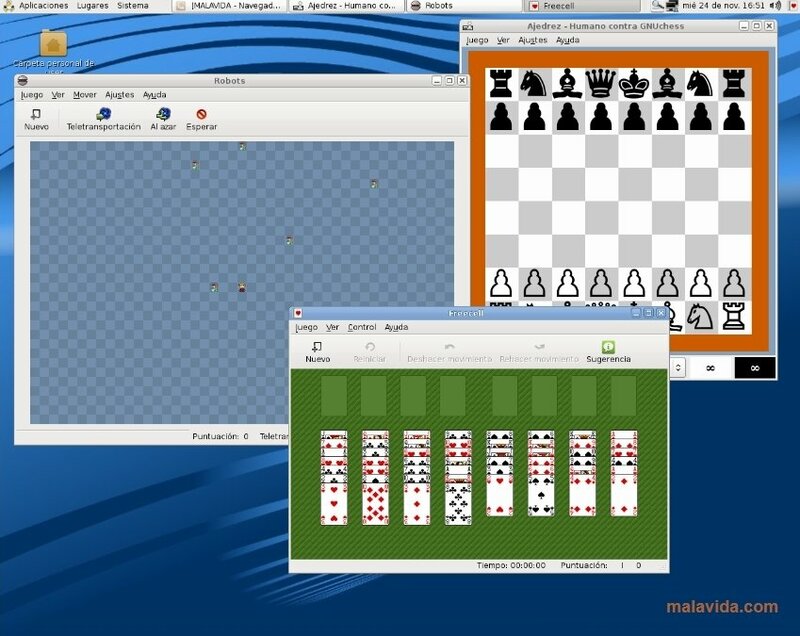 - Gnome 2.3 as a desktop environment. - Grub2 start up manager. It is a free distribution that includes hundreds of proprietary software to make the system's configuration easier, like audio and video codecs, RAR compressor or a Flash plug-in for the web browser. 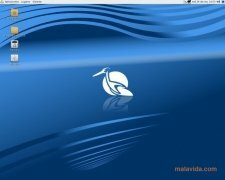 If you are looking for a stable operating system, with all the functions and download LinEx 2011 for free.